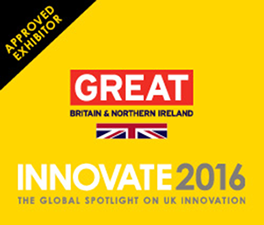 The advertisement for INNOVATE 2016 – The Global Spotlight On UK Innovation being held in Manchester and promoting opportunities for investment was perfect for the current stage of our business. 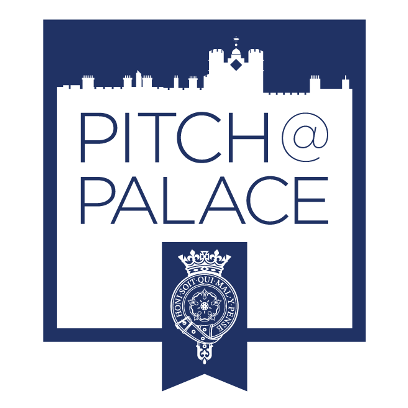 I expected to attend, as a delegate but was delighted to be offered the opportunity to apply for a showcase exhibitor space. 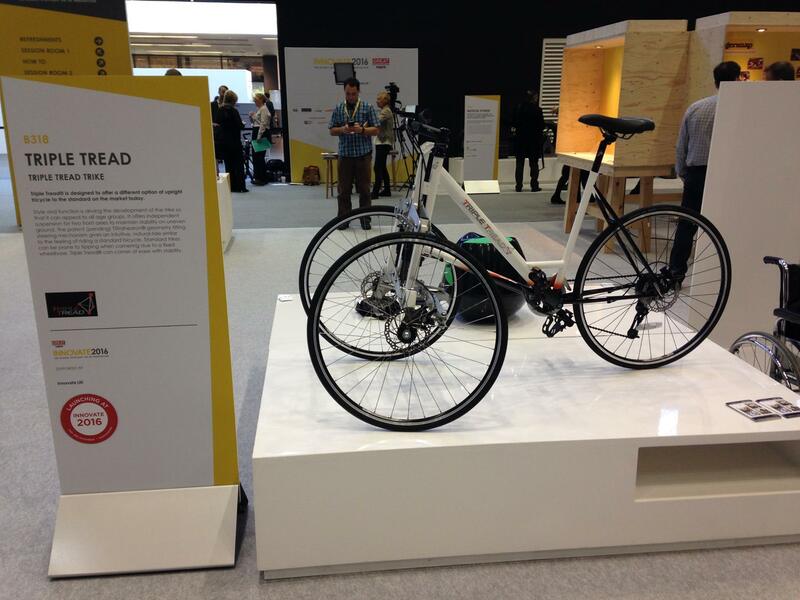 It was great to see TripleTread® as part of this platform featuring alongside some of the best of British innovative businesses and their products. We are proud to be on the same platform as other prominent exhibitors who champion engineering, sports and cycling such as Ricardo, WilliamsF1 and Team Sky. InnovateUK offered all those on the showcase exhibitor floor the opportunity to compete for a 60 second speed pitch in the Innovator Unveiled sessions as part of the main presentation theatre stage sessions. We applied and again WE WON! 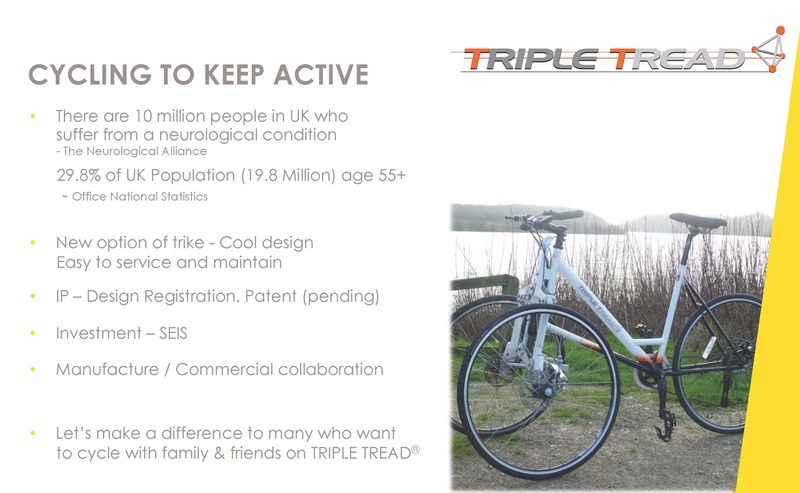 This scale of the physical inactivity problem we at TripleTread® are addressing is underestimated by many. 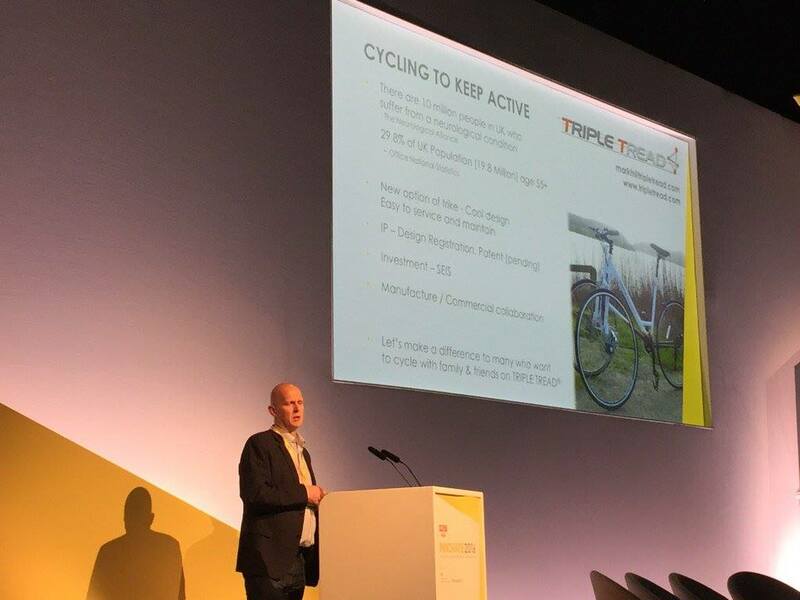 The presentation was the opportunity to explain how we understand how millions of people cannot get access to the physical and psycho-social quality of life benefits provided by cycling. Our objective for InnovateUK was to attract a manufacture partnership or engineering corporate with a CSR (Corporate Social Responsibility) policy for manufacture or commercial collaboration. We are very interested to speak with anybody or any company wishing to discuss this further.